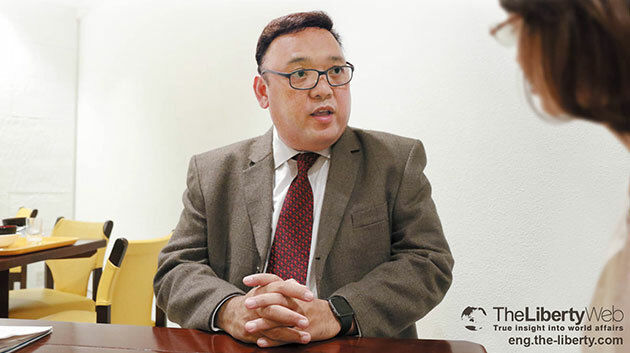 According to Presidential Spokesman Harry Roque, the issue on Human rights and Extra Judicial Killings (EJKs) were not discussed at Southeast Asian Nations (ASEAN) summit first bilateral meeting with US President Donald Trump yesterday, November 13. Instead what was discussed according to Roque, was the War on Drugs campaign started by President Rodrigo Duterte to stop growing number of illegal drug use in the country. “The issue of human rights did not arise, it was not brought up. 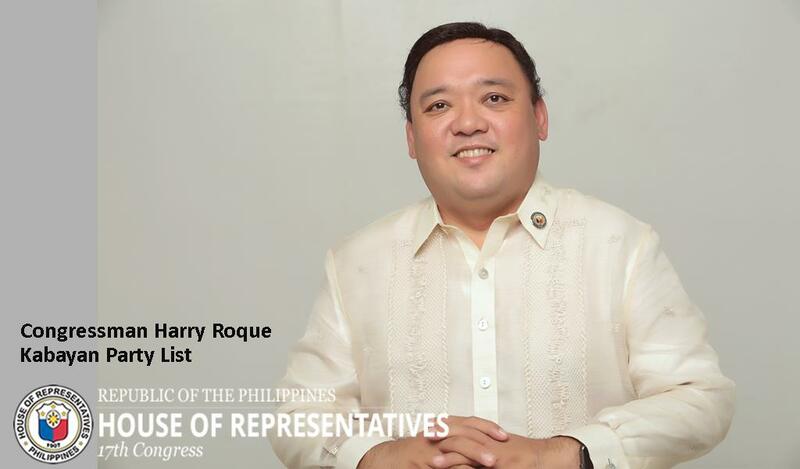 It was President Duterte who discussed with US President Trump the drug menace in the Philippines,” Roque said. “He was merely nodding his head, indicating he understood the domestic problem that we face on drugs,” Roque added. But according to the report of a veteran journalist Jojo Robles, during the brief conversation of Canadian Prime Minister Justin Trudeau with Duterte, the issue on human rights and extrajudicial killings was brought up on the second day of the bilateral meeting during his brief conversation with Philippine President Rodrigo Duterte, right before the start of the 9th ASEAN-Canada Commemorative Summit, November 14. “I actually had an opportunity to have a conversation with President Duterte just before our meeting earlier this morning, in which I emphasized, of course, the people-to-people ties between Canada and the Philippines and the great connections there,” Trudeau said. 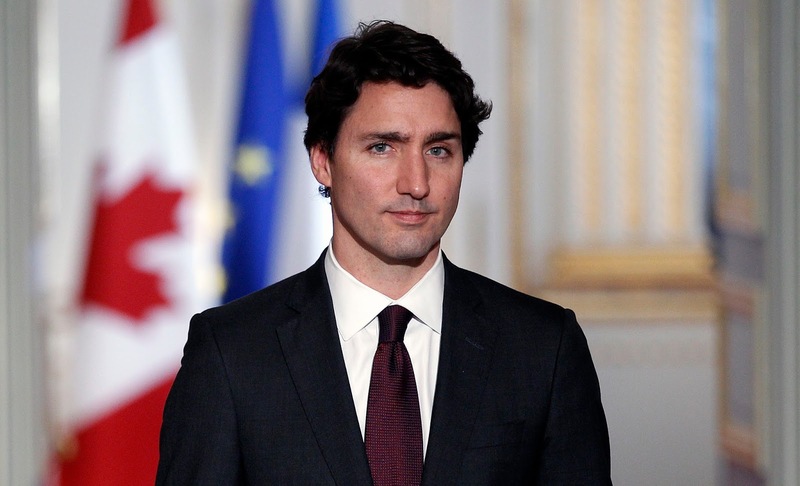 “But I also mentioned human rights, rule of law, specifically extrajudicial killings, as an issue that Canada is concerned with.” He added. 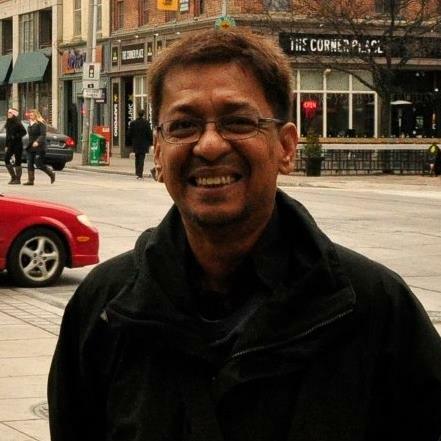 But this was not believed by Robles but instead, he said that Trudeau was just diverting attention on what happened in 2013 wherein, his country sent back the 50 containers of Canadian garbage to the Philippines. “A man may look like a movie star, smile a lot, pick up babies, join you in selfies and go for chicken at Jollibee. 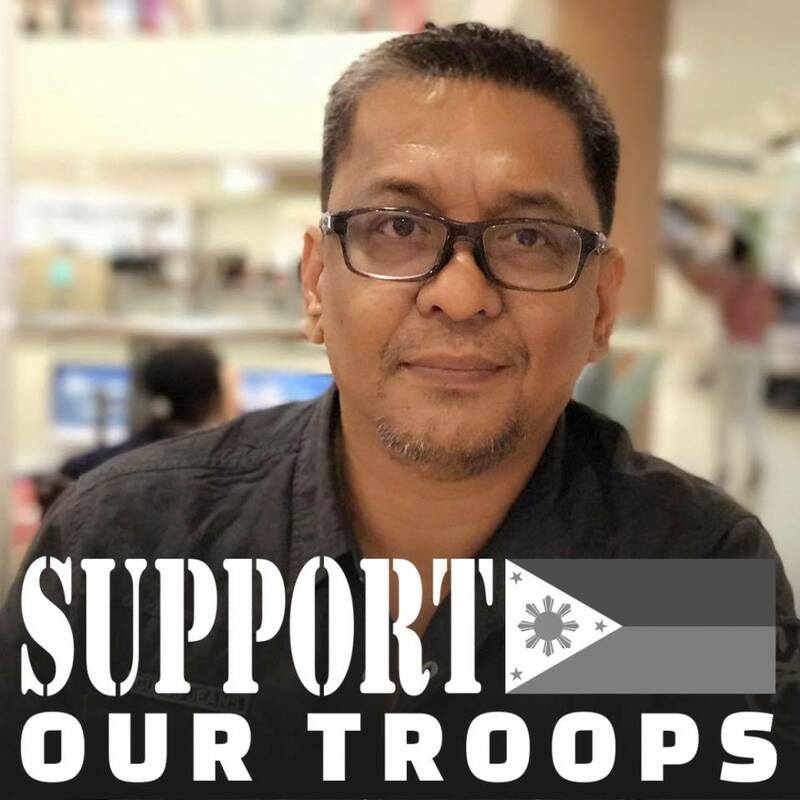 But he could also be a lying, good-for- nothing politician at the same time.” Robles wrote on his Facebook post. 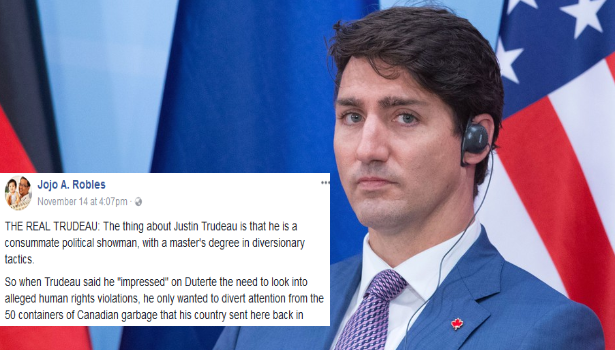 According to Trudeau, during the informal talks on Tuesday morning, the controversial issue of the 50 containers of garbage from Canada was talked about with Duterte in a press conference on the sidelines of the Association of Southeast Asian Nations Summit. 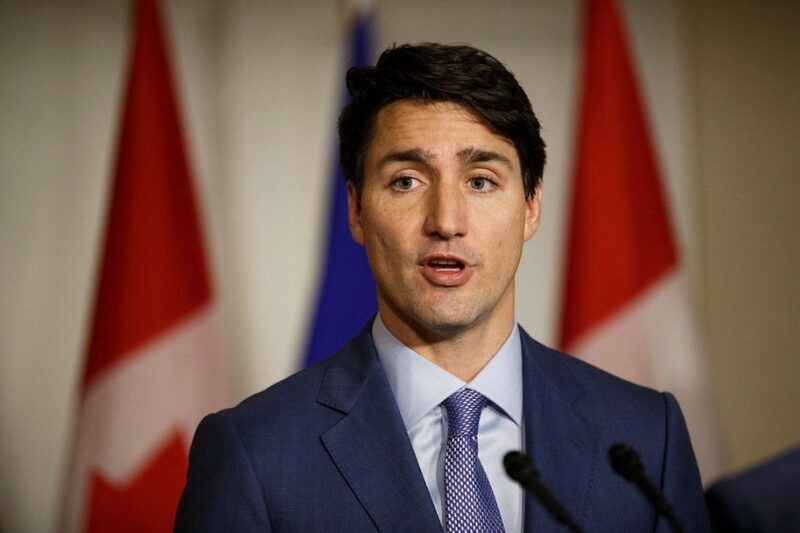 “We also discussed the garbage issue which has been a long-standing irritant and I committed to him as I am happy to commit to you all now that Canada is very much engaged in finding a solution on that,” Trudeau said. “Canadian legal regulations prevented us from being able to receive the waste back to Canada. We had legal barriers and restrictions that prevented us from taking it back, but that's done now.” The Canadian Prime Minister added. The Manila Regional Trial Court in May 2017 already ordered the return of the Dumped 50 container vans carrying Canadian garbage here, to be paid for by the Canadian private company that had it shipped.